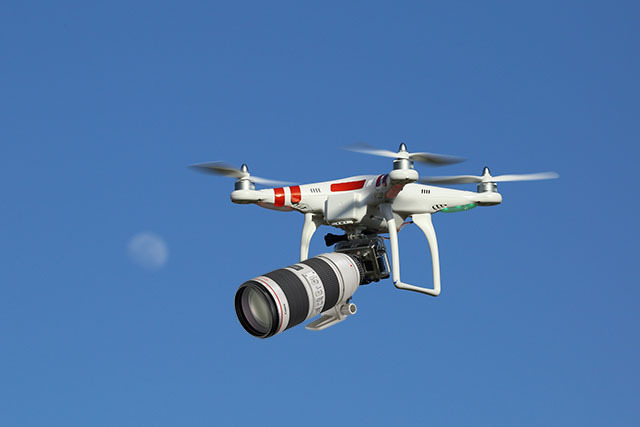 Last month, the FBI said, Kang bought a commercial drone equipped with a camera for more than $1,100, telling other undercover operatives that it could be used to allow ISIS fighters to escape a battle involving U.S. tanks. Authorities moved in to make the arrest on Saturday after Kang swore a pledge of loyalty to Abu Bakr al-Baghdadi, the leader of ISIS, and said he wanted to kill "a bunch of people," according to the FBI. Kang’s father, Clifford, told NBC affiliate KHNL that his son was a mostly normal kid — if a bit introverted — who grew up on the island of Oahu, graduated from high school with honors in 2001 and enlisted in the Army after the terrorist attacks of Sept. 11, 2001. 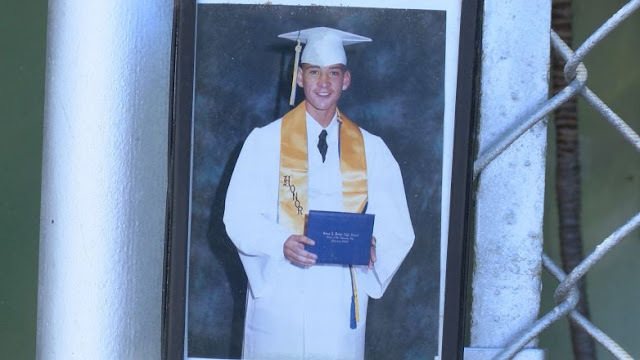 After Ikaika converted to Islam, he would teach his father the Koran when he was home and living in Hawaii, his father told the station. “I listened to him, but other than teaching or learning that belief, there was no mention of him going astray," Clifford said. Kang has served extensively in overseas operations in Iraq, Afghanistan and South Korea and has been awarded several commendations. He is also a mixed martial arts enthusiast who had one professional fight in 2013, the FBI said. 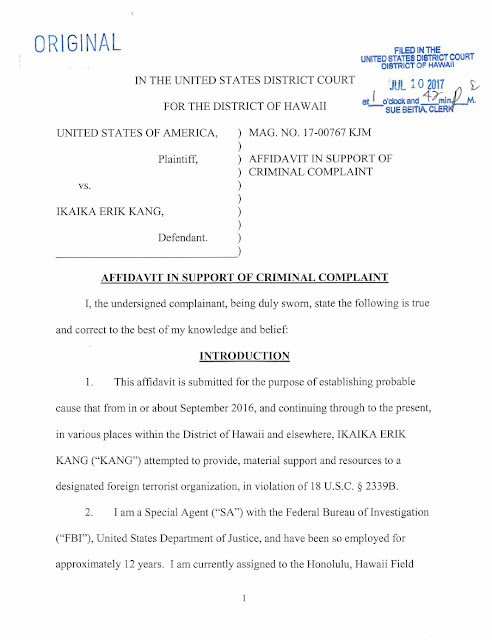 Kang appeared in federal court Monday afternoon and was held pending a detention hearing on Thursday. A preliminary hearing was set for July 24.